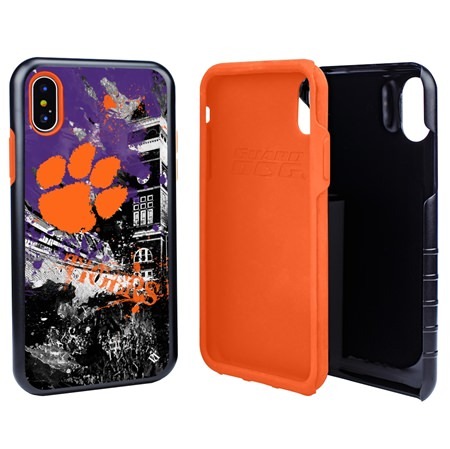 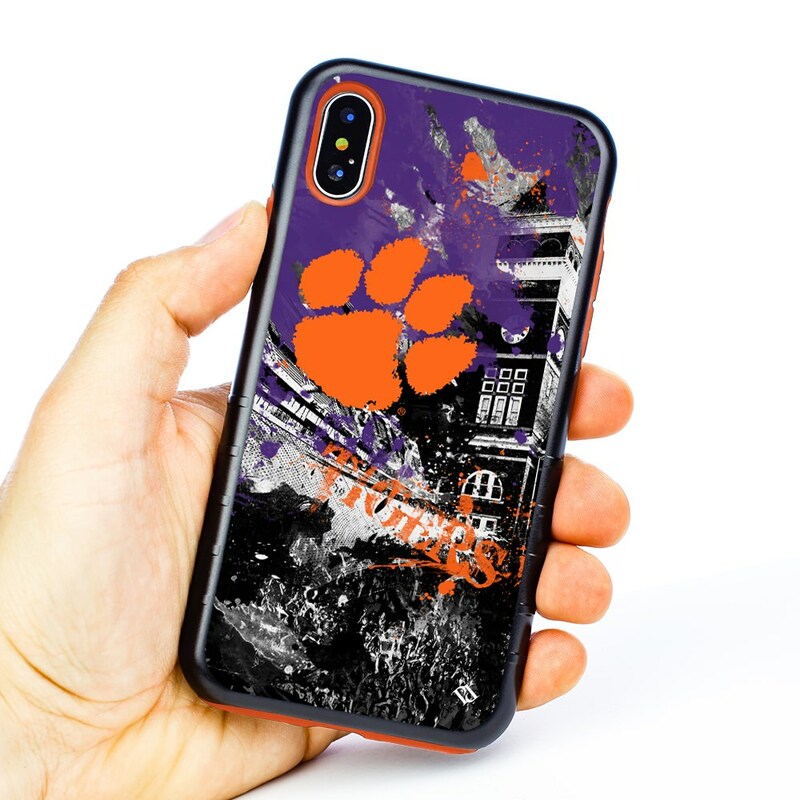 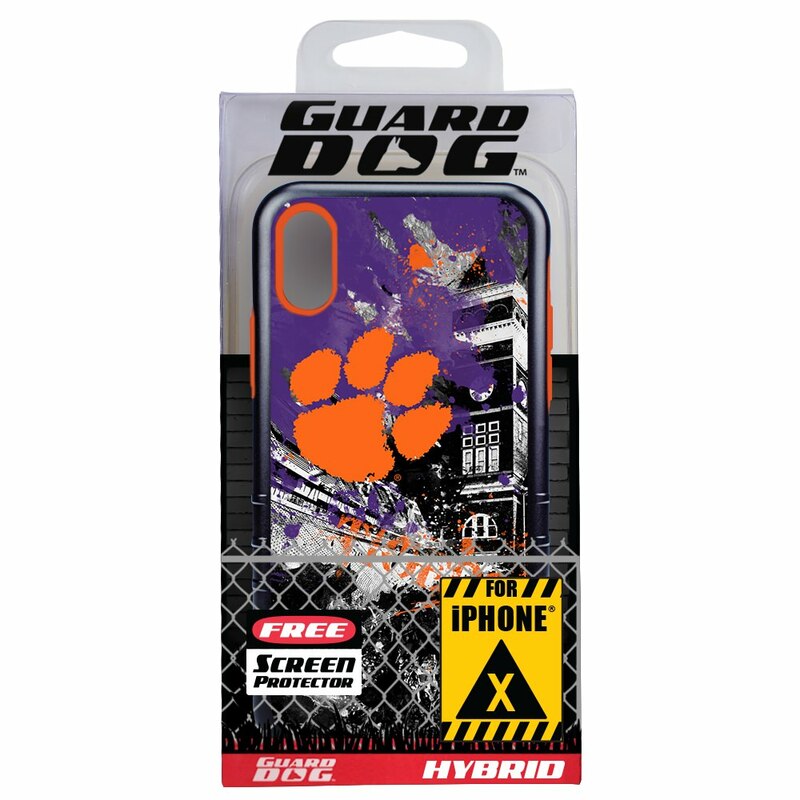 Protect your iPhone X / Xs and show your school spirit with the full color Clemson Tigers Paulson Designs Hybrid Case! 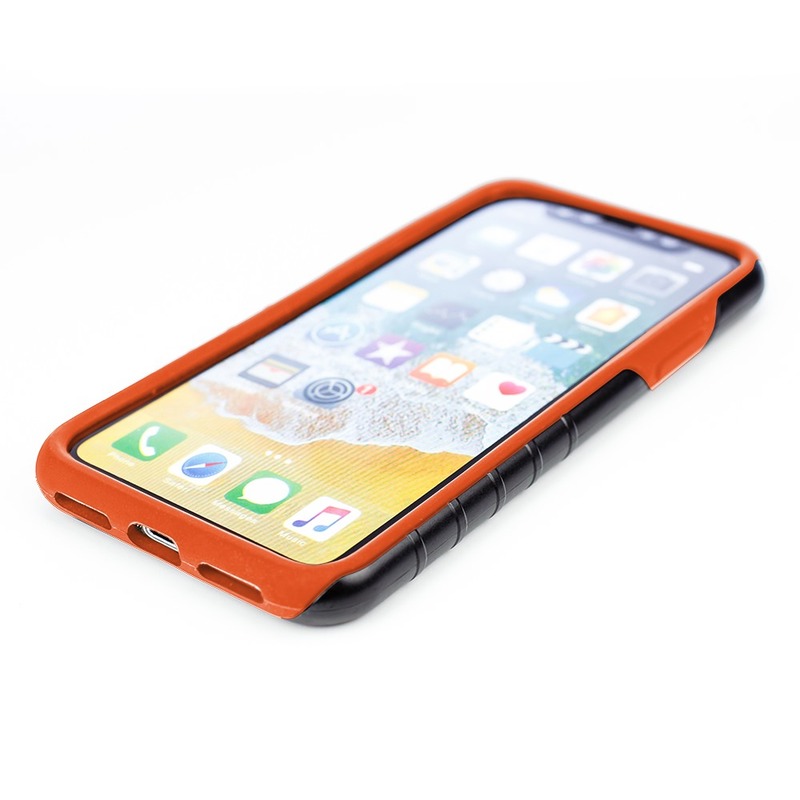 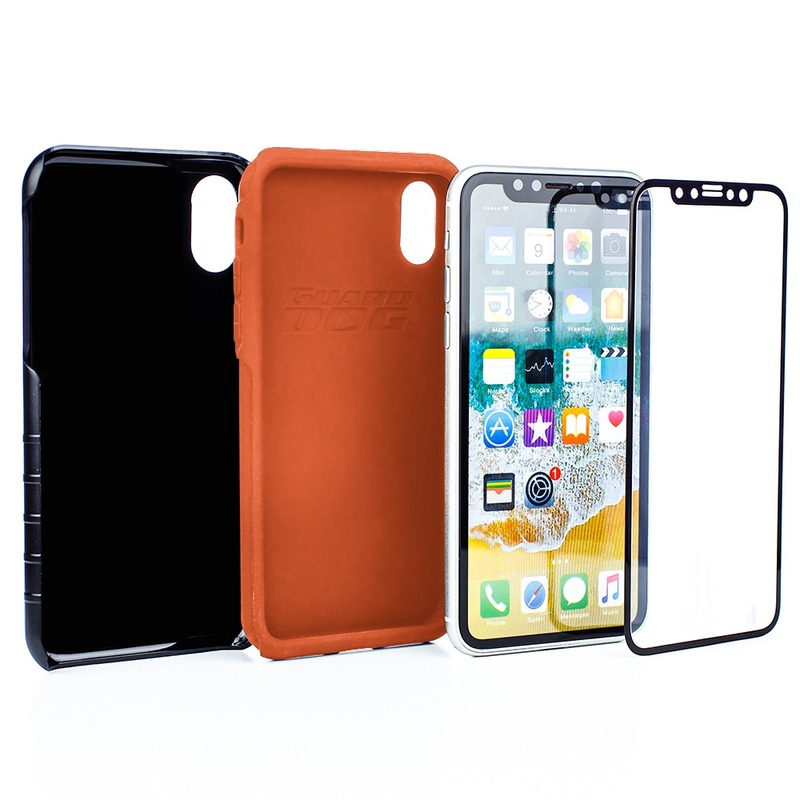 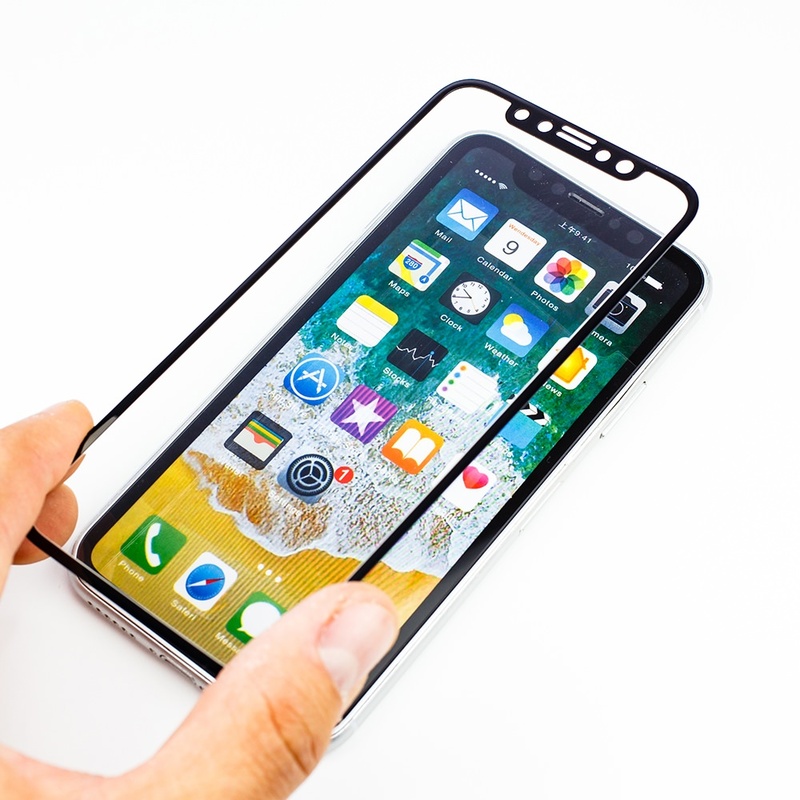 These custom cases are designed with a silicone rubber liner and a sturdy outer shell to offer both protection and functionality. Clemson Tigers fans will be proud to rock the house with this custom case!